New figures from Dubai Health Authorities revealed that cases of food poisoning in Dubai has reached 800 during the first half of this year. The new stats on contaminated food in UAE were followed by the news that 30 school students were hospitalised with food poisoning from UAE schools. And, 180 restaurants have been shut down by officials over safety concerns. UAE authorities claim that the high number of reported incidents is mostly due to the summer’s high temperatures, mixed with the improper refrigeration of foods. More than 200 cases were caused by salmonella poisoning, which is a major cause of illness worldwide. Despite not all cases originating in Dubai, with tourists exposed to bacteria outside the UAE, these figures still appear alarming to consumers, tourists and diners in the UAE. Salmonella is a common bacterial disease that can be severe, although most patients recover without treatment. Most people are infected through the consumption of raw or undercooked meat, poultry, eggs or egg products. The unpleasant illness can last between several hours and two days, with symptoms often including nausea, vomiting, abdominal cramps and diarrhoea. Health officials in Dubai have launched their annual Together for Food Safety campaign. UAE residents are urged to report any instances of food poisoning, with inspectors continuing to take action against food suppliers and restaurants in breach of the country’s food safety guidelines. 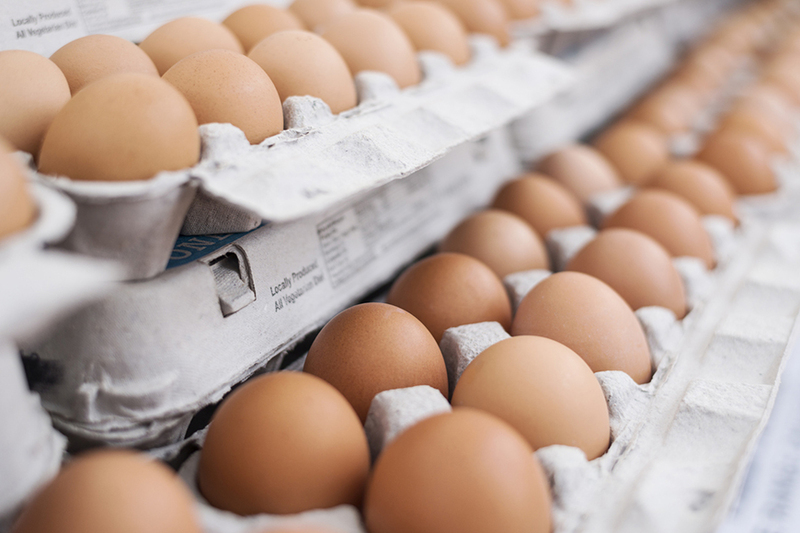 The Food Safety Department at the municipality is currently focusing on safety rules related to egg products. Consumers in the UAE are advised to be careful when buying and consuming food, with cracked eggs to be avoided and expiry dates on meat products to be checked. Shoppers should also keep food receipts where possible.